Breaking! 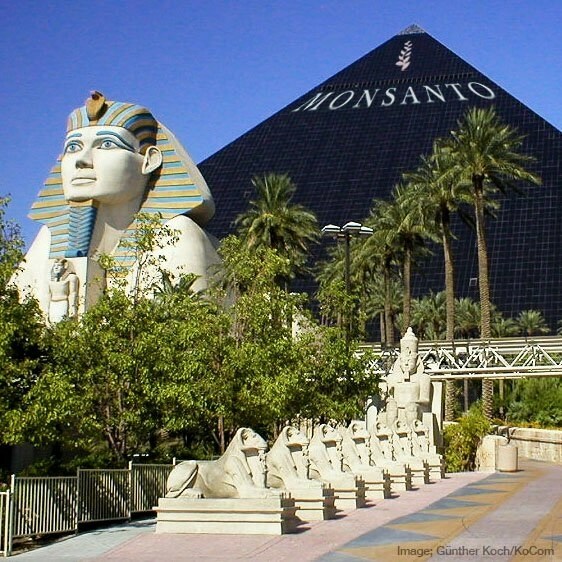 Monsanto just announced they are buying the Luxor in Las Vegas to use as a distribution hub for GMO corn up and down the West Coast. Monsanto is up $1.43 in after-hours trading on the NYSE. 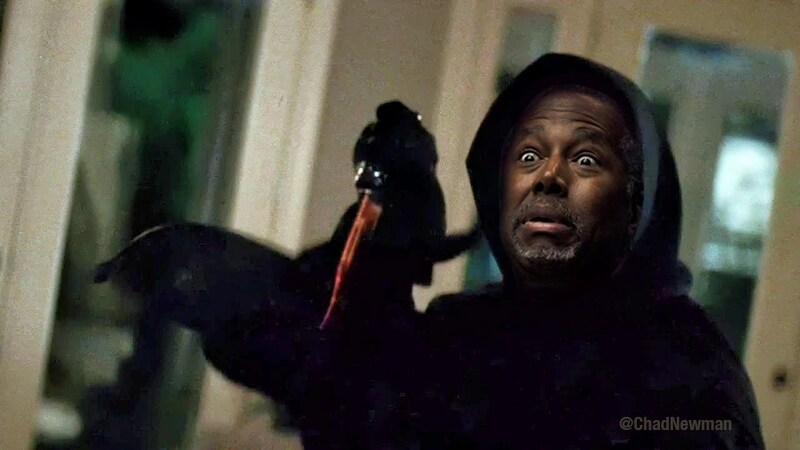 Ben Carson Campaign Releases Photographic Proof of Early Childhood Stabbing Incident. Chad Newman is the Nightwatchman. I can’t even begin to tell you how much fun I had performing at the Key West Theater in Bones & Pie. 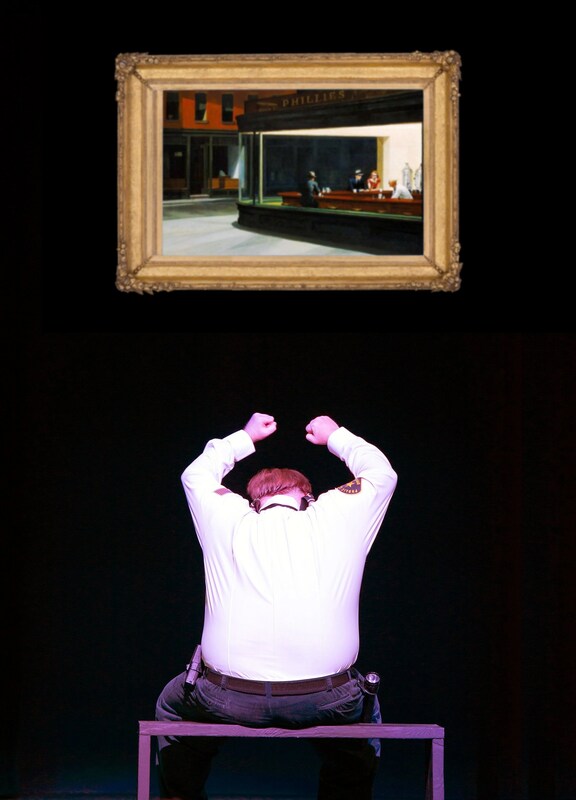 Thanks to everyone who came out to see the show. I really loved playing Earl Rogan in the Night Watchman. It’s a beautiful little (by little I mean 25 minute) monologue that was just so gosh darn sweet. It’s a part that I won’t soon forget.